Los Angeles emcee's full-length debut producer album. 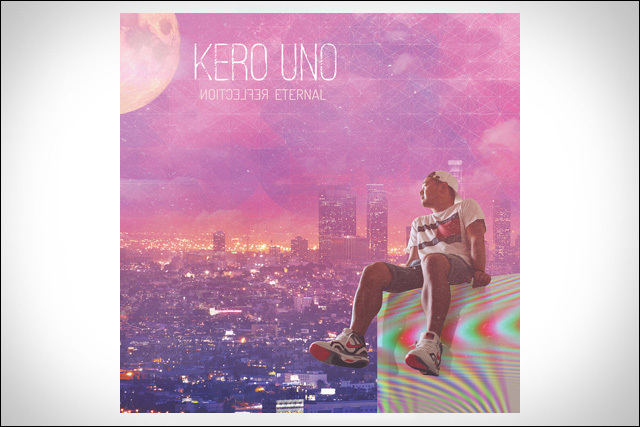 Los Angeles-based emcee/producer Kero Uno -- formerly known as Kero One -- recently dropped his latest full-length album Reflection Eternal, now available on Plug Label. For fans of Kero's jazzy hip hop/soul sound, the new electronic-inspired record doesn't demand too much of a spiritual leap. It's still pretty damn dope. Here, Kero takes a seat as producer, working with emcees and vocalists from around the country. Reflection Eternal is now available on iTunes, Spotify and MP3, CD and vinyl (from Bandcamp). For more information on Kero Uno and his music, head over to his website and follow updates on Facebook.